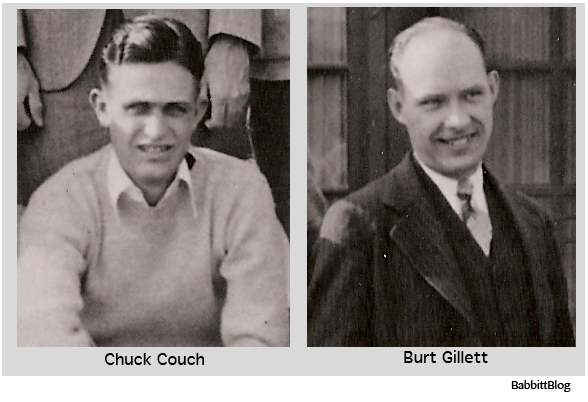 When Art finally got hired at Disney Studios in July 1932, he, like countless others before and after him, was assigned to inbetween another animator’s drawings. Inbetweening is low on the animation rung, but luckily for Art, the studio had not yet ramped up its staff. Whereas now an artist could spend years unbetweening before a better position opens up, Art simply had to prove himself competent. Plus, there was no formal training ground. Everyone was expected to be able to make drawings move, but to actually imbue it with charm and “the illusion of life,” well, that had yet to be established and defined. .The short was “King Neptune” and it was being directed by Burt Gillett. Gillett supervised the animation and ordered retakes from the animators, but didn’t do any actual drawing. When his mouth wasn’t stuffed with hard candy or the liquid contents of tiny alcohol bottles that he kept in his drawer, he would speak “with machine-gun rapidity, then there would be a sudden stoppage, not always where one expected a natural pause. Then it would suddenly resume at breakneck speed.” He was a talented, if showboating, director. 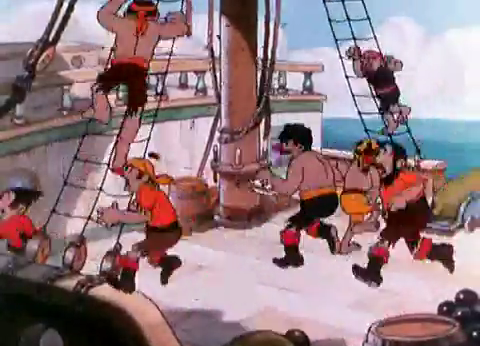 Art was assigned to inbetween a short shot in which a crowd of pirates scurry up the galleon’s mast. For new hires, such a job would have taken a week to get it right. However Art not only had previous experience inbetweening, he had actually been a chief animator over at Terrytoons for the past three years. He blew right through the scene. With the stack of completed drawings in his hands, he approached Couch late the next day. Couch asked him if he had a questions about the scene. Art replied that he didn’t have a question; he was done. Couch was incredulous, but tested the scene on the moviola and discovered, to his shock, that it worked beautifully. 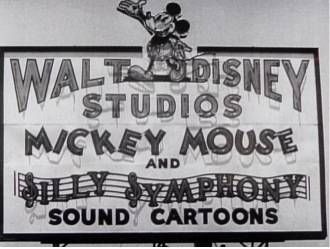 This entry was posted in 1932-1941: Disney Glory Days, Animation, Disney, Film, Hollywood, miscellaneous, music, Photography and tagged Burt Gillett, Chuck Couch, Disney Studios, inbetweening, Paul Terry, Silly Symphonies, Silly Symphony, Terrytoons, Walt Disney. Bookmark the permalink.